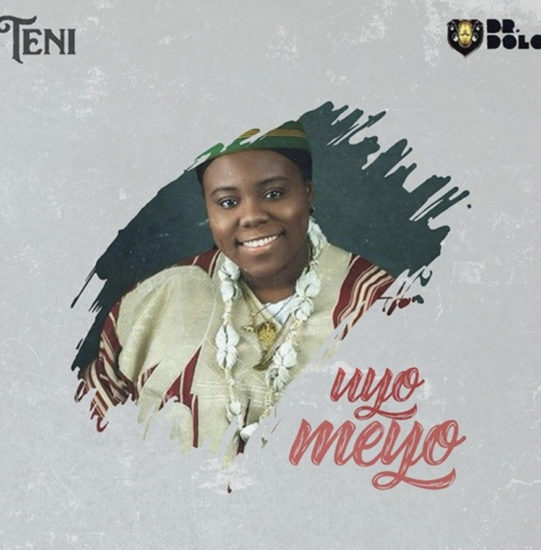 Teni just penned down a lovely tribute to her late dad. APATA GANGA!!!!! ERINLAKATABU!!!!!! Hey daddy your little girl ain’t so little anymore, yah girl is going on tour, yah little Teni is now MAKANAKI, I wish you were here to hear people sing my songs word for word. They thought killing you was the end, but we only just started, we are taking this to the 🌎. And yes I did it, I graduated from the university. Rest in peace to the man who gave us such an amazing song writer and singer.